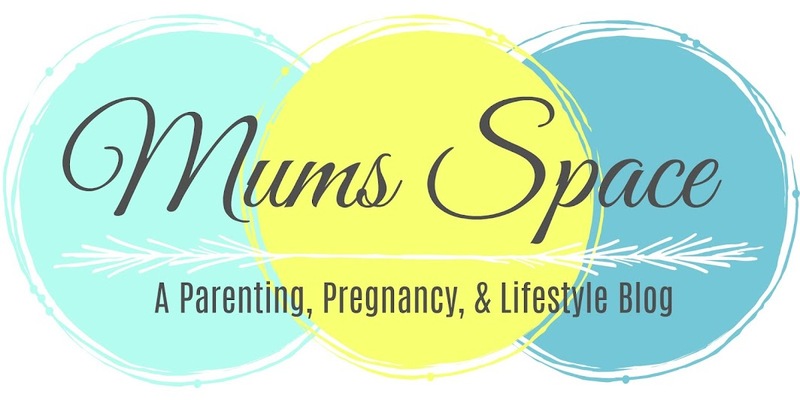 Mum's Space : The Start Of Our Swimming Journey! The Start Of Our Swimming Journey! 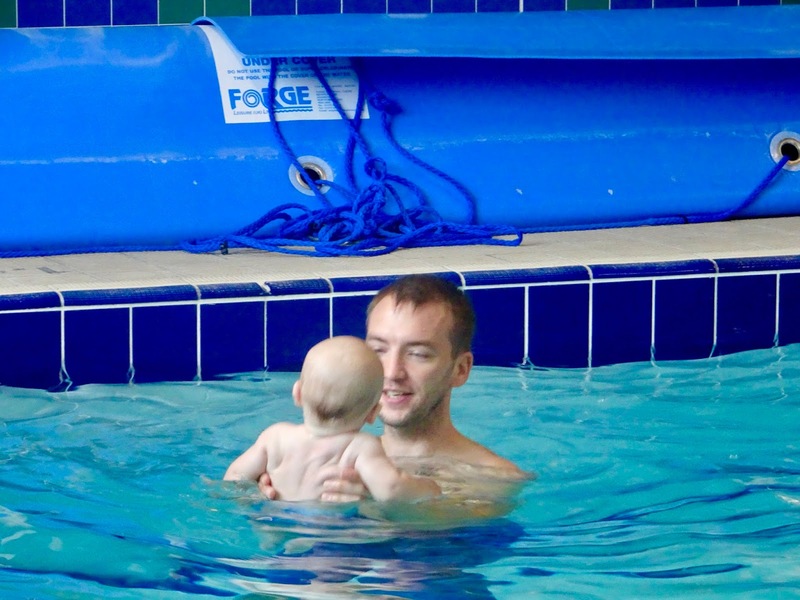 Its been a busy weekend for our baby boy, he started his swimming journey on Saturday. 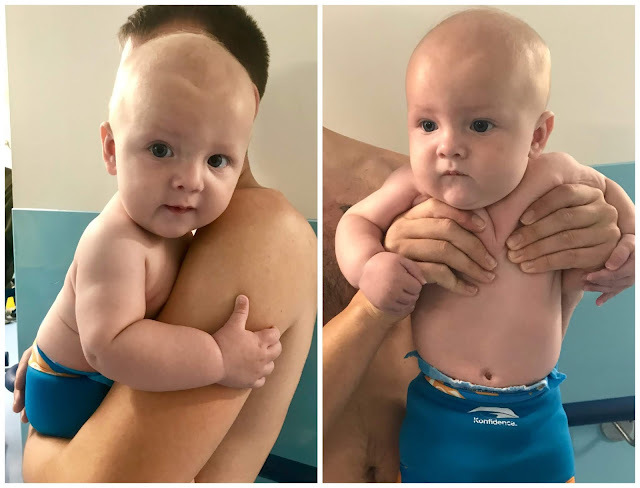 If you don't know already we are part of this years Baby Swimologists for Konfidence and so we will be documenting this journey with you and I am so excited to share with you the first lesson we had. We let Daddy take him in for the first time as with our 1st child I did all of the swimming lessons with her when she was a baby and as we now have weekend lessons (how great that Water Babies offer weekend times) Daddy gets to experience it too which is nice. The lessons are in the hydrotherapy pool which means its like a warm bath, which is perfect for babies... and us parents too! We used a disposable nappy with the Konfidence NeoNappy on top which is the policy for Water Babies to double up in the nappy area and off he went into the water. The first lesson went really well, after introducing ourselves to one another we got stuck in to the basic moves and songs we will be doing with the babies over the next term. Jax was loving it and it wasn't long before he was splashing away using his hands, much to the delight of Daddy. There was one move that they had to do which Jax seemed to really enjoy, Daddy had to put his hands on his chest and his thumbs on the side and with Jax facing him he had to walk around the pool. Jax was swinging his arms and kicking his legs like a natural, he does really seem to be a water baby! The songs and motions used are all fun for baby whilst also teaching them buoyancy and giving them confidence at the same time, its only been the first lesson and we can already tell we are going to love them all. After all the singing and moves it was time for the babies to take their first dunk underwater, the instructor took Jax whilst Daddy stood near the end of the pool, bringing him towards Daddy in the water and once given the nod it was time, "Jax, are you ready, go" is what we have to say, and then he's taken down under the water and brought back up to us. I am going to be honest, he cried his little heart out once he came up, I think it was the shock more than anything else but its something that he will get use to in time. After praise and smiles from Daddy he did calm down a little but as you can see from the photo he did look slightly petrified haha! We really are looking forward to growing Jax's confidence in the water and also having this special bonding time with him too. Check back next week to see how his second lesson went!